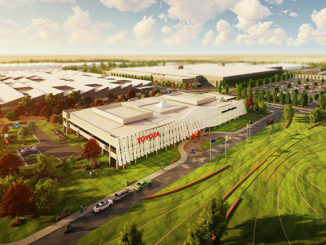 Toyota has revealed a next-generation Corolla sedan. 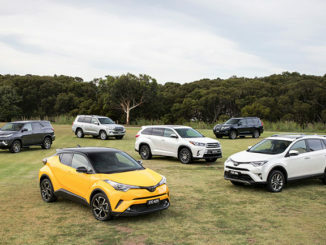 The new four-door version of the world’s best-selling car made its global debut at the Auto Guangzhou motor show in China more than a year ahead of its expected arrival in Australian showrooms. 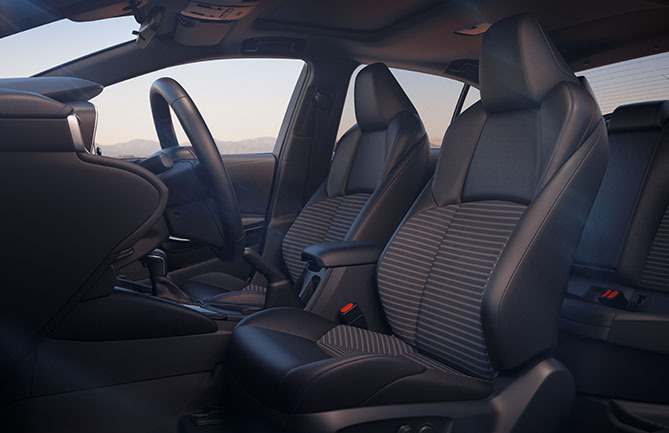 The Corolla sedan will share many of the features and technology of the Corolla hatch launched in Australia during August, including an all-new 2.0-litre petrol engine that produces 21 per cent more power than its predecessor but better fuel efficiency. 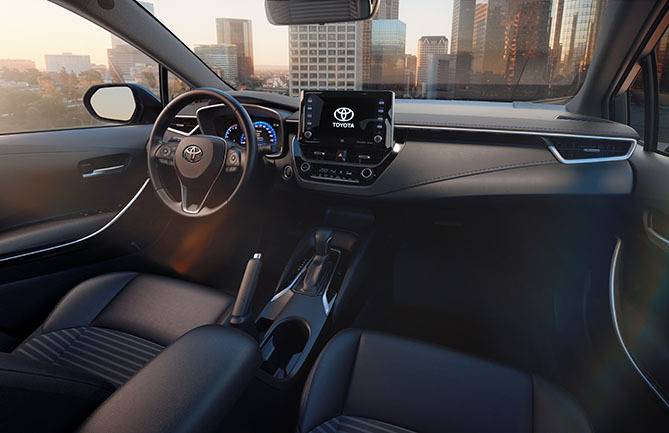 The highly rigid TNGA (Toyota New Global Architecture) platform improves torsional rigidity by 60 per cent, and includes increased use of ultra-high-strength steels and new structural adhesive technology for enhanced body rigidity and occupant safety. The structure is complemented by a lower centre of gravity, new multi-link rear suspension and totally revised front suspension. 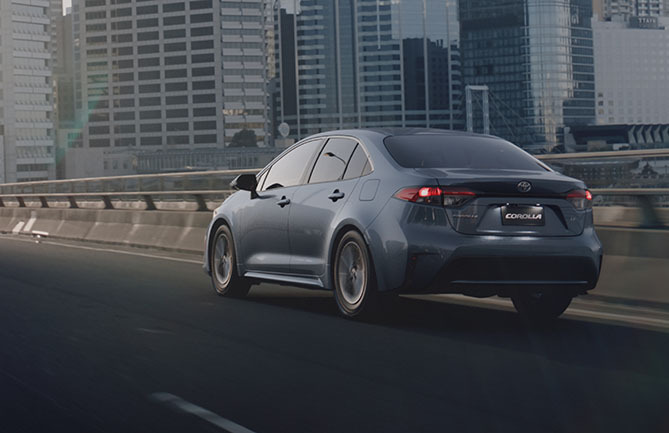 Wider tracks combine with the unchanged 2700mm wheelbase to improve the Corolla sedan’s on-road stance and stability while the 35mm lower bonnet affords improved forward visibility. Inside, there’s a neat instrument panel and the driver’s hip point has been lowered and moved rearward for improved comfort and control while helping to lower the vehicle’s centre of gravity and improve front-rear weight distribution. These changes, along with the reconfigured lower beltline, slimmer instrument panel, slimmer A-pillars and repositioned side mirrors, contribute to greater visibility. 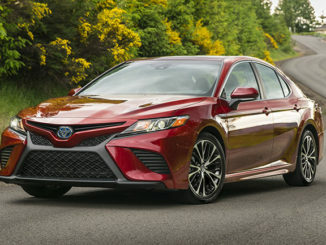 Corolla sedan’s 2.0-litre Dynamic Force in-line four-cylinder engine incorporates Toyota’s latest D-4S system, lifting maximum power to 125kW and peak torque to approximately 200Nm. These technologies, together with a longer stroke, higher compression ratio and reduced internal friction, yield maximum thermal efficiency of 40 per cent. A new six-speed intelligent manual gearbox offers downshift rev-matching control and buyers can also specify a new Dynamic-Shift CVT with 10 sequential shift steps and a sport mode. There’s also a physical launch gear that results in smooth off-the-line acceleration. 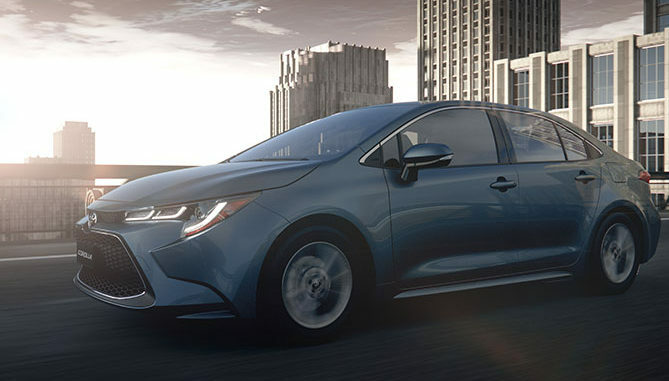 Advanced safety technologies standard in every Corolla include Toyota’s latest pre-collision system, active cruise control, lane trace assist, road-sign assist, automatic high beam, seven airbags and a reversing camera.